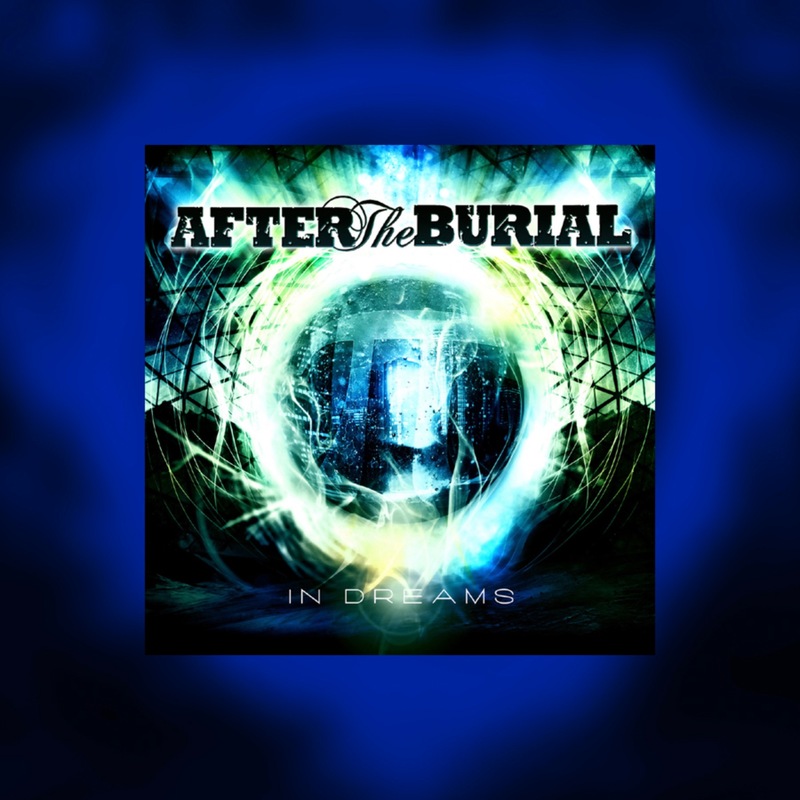 This ZIP download contains the album stem files for all 8 tracks of the After The Burial album "In Dreams." in WAV format. Check out our FAQ / Contact page for help with any issues you may have.